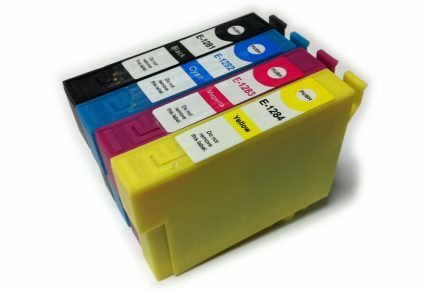 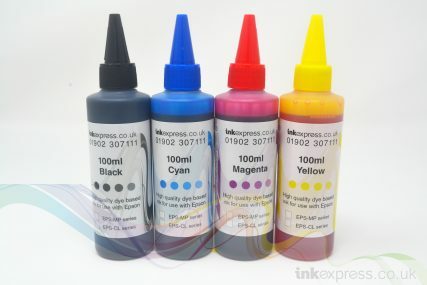 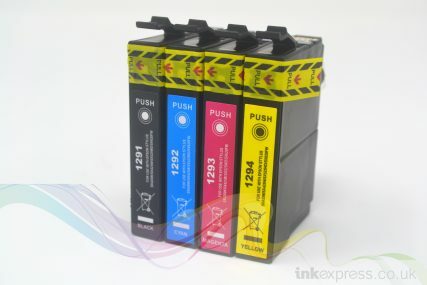 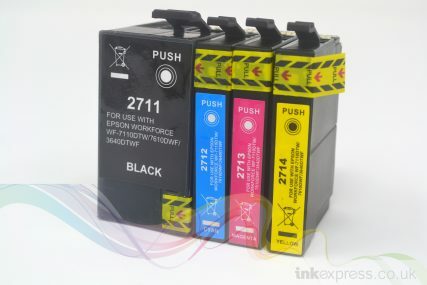 This is a compatible HP 951 XL Magenta Ink Cartridge also known as the HP 951 XL Magenta ink cartridge. This compatible HP 951 XL Magenta ink cartridge will work perfectly in your Hewlett Packard printer, containing 26ml of ink. 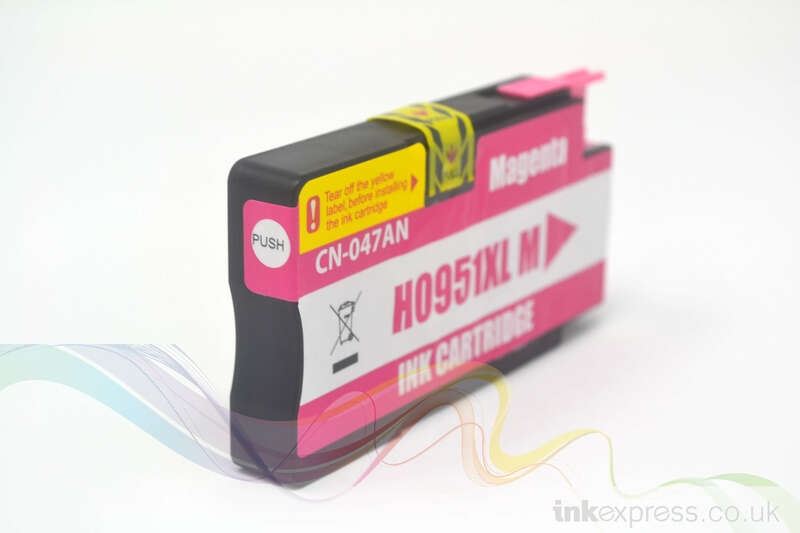 This high quality compatible HP 951 XL Magenta ink cartridge is a great saving compared to the original Hewlett Packard ink cartridge.